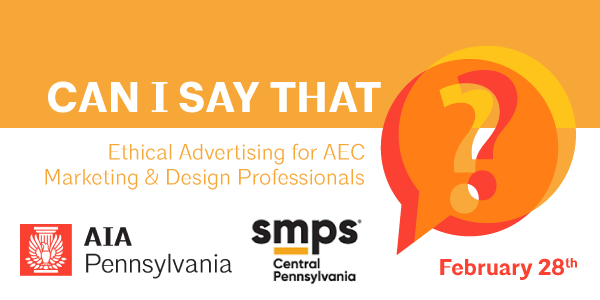 Anthony Potter, Principal attorney in the Offit Kurman Construction Law Practice Group, will address the common ethical dilemmas that plague AEC Marketing and Design Professionals. Participants will walk away with an ethical and legal filter for assessing their marketing and advertising initiatives. Identify Ethical Issues in Advertising & Create a Framework for Resolution for Marketing Professionals. Analyze Professional Cannons of Ethics Impacted by Advertising. Understand Professional Association Codes of Ethics and Attribution Guidelines. Review Ethics Board Opinions Impacting Advertising.